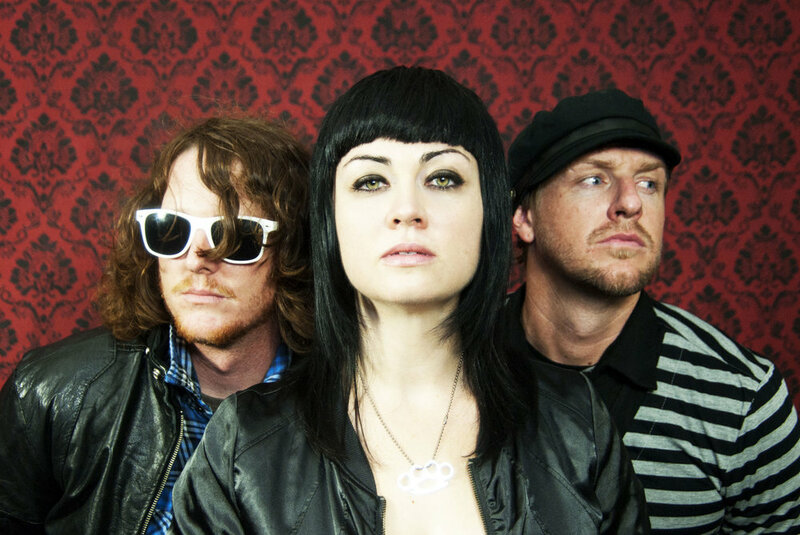 BIO: Born and raised in the long shadow of the Las Vegas strip, the Dirty Hooks translate story into song. Unable to sit still on stage, the Dirty Hooks aren’t your typical three piece, but rather a sonic wall of bricks and mortar, mixed with howling guitars, ambient synth tones, 808’s, and three-part harmonies. Each song telling stories of heartache, triumph, double-crossing, and American subculture. A new breed with a lot to say, and just like the cloth of the city they’re cut from, the Dirty Hooks have plenty of secrets to tell.